Relieve pain or simply unwind with the art of a Tuina treatment - including acupressure, Chinese joint adjustments and massage. 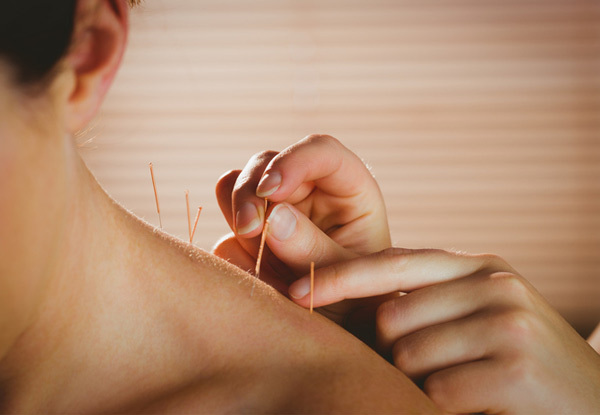 Follow it up with acupuncture to help a wide range of conditions that may be getting you down. Located in the heart of Wellington, this beautiful clinic boasts over 20 years experience in a range of health and beauty treatments. Let the talented team treat you to the art of Tuina and feel relaxed and renewed. At Central Health Clinic you can enjoy the benefits of world-class therapeutic massage and traditional Chinese medicine without even leaving the city. Based right here in the heart of beautiful Wellington, they only offer the highest quality massage treatments, delivered by qualified clinicians. 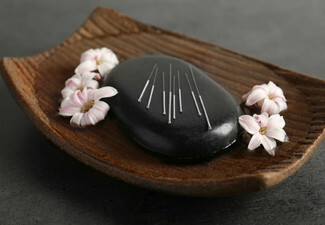 Their available treatments range from full body and reflexology massage to lymphatic drainage and facial acupressure. They also specialise in treating acne, wrinkles, scars and other skin problems. Bookings essential. Subject to availability. Closed statutory holidays. Valid for new customers only. Must be used by one person. 24-hour cancellation or coupon is void. Valid for option stipulated on coupon only. Not valid on public holidays. No refunds unless required by law. No cashback. Not to be used with any other offer.